Meet the Nest Cam IQ: a smart home security camera with a 6-core processor and 4K sensor that lets you keep a close eye on your home. With Person Alerts, the camera can tell people from things. Its powerful speakers can scare off intruders. 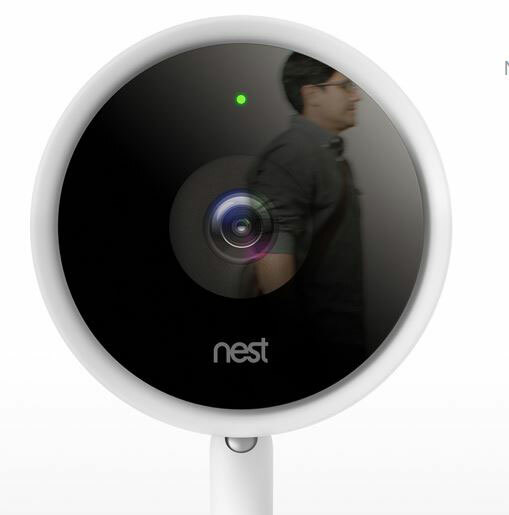 Nest Cam IQ has a 130-degree diagonal field of view and infrared LEDs for night vision. 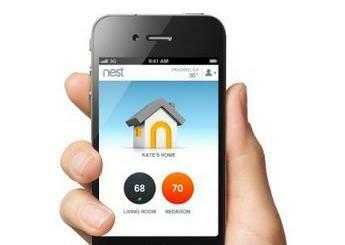 The device features 128-bit encryption for your security. With 3-hour snapshot history, you can review what’s happened in the Nest app. Expected to ship in June.